This past fall, a team of astronomers detected 10 billion solar masses worth of dark matter from an ancient dwarf galaxy, Gaia-Enceladus, swallowed by the Milky Way billions of years ago carried along by the S1 star stream that harbors our Solar System streaming directly towards the Sun. A strange dark matter phenomena is speeding towards the Sun at speeds of 500 kilometers per second according to a new study published in the journal Physical Review D, led by theoretical physicist Ciaran O’Hare from the University of Zaragoza in Spain. 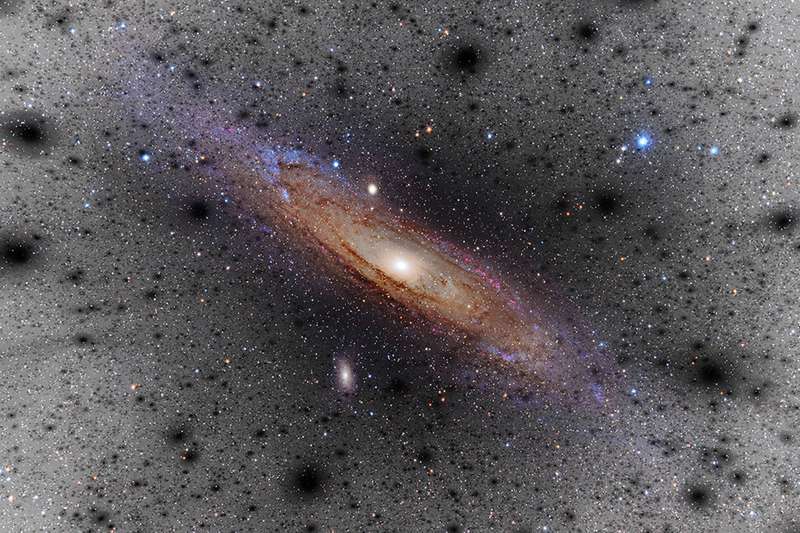 The team detected 10 billion solar masses worth of dark matter from an ancient dwarf galaxy swallowed by the Milky Way billions of years ago traveling along S1, streaming directly towards the Sun.